Matthews went on to found Newbridge Networks. Cowpland founded Cowpland Research Laboratory (soon Corel) in Ottawa in 1985. At first the company sold DTP workstations, but success did not arrive until the launch of the graphics software, CorelDraw in 1989. He offered a challenge to Microsoft with a move into productivity software, acquired WordPerfect from Novell for $158 million in 1996. Also targeted CAD, videoconferencing, Java, Linux and other developments. He survived an investigation by the Ontario Securities Commission in 1999-2000 that he sold $20 million in Corel shares shortly before the company posted disappointing results. 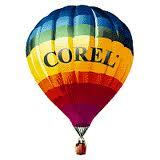 With the company in a spiral of falling sales and rising debt, Cowpland left Corel in August 2000. He currently heads Zim Technologies International, a wireless technology company he bought in 2001. There is a great deal packed into the two relatively small paragraphs regarding a man who at one time occupied the summit of the Ottawa High Tech sector . . . remember when Ottawa had one of those? Besides the obvious questions centered on where is Michael Cowpland today, what if anything has he learned from his roller coaster ride through the dot com boom and subsequent bust and, if he had it to do all over again would he have changed anything, I think that it is important to look beyond the salacious-oriented headlines that is more in line with the National Enquirer and focus on his evolution as a businessman. 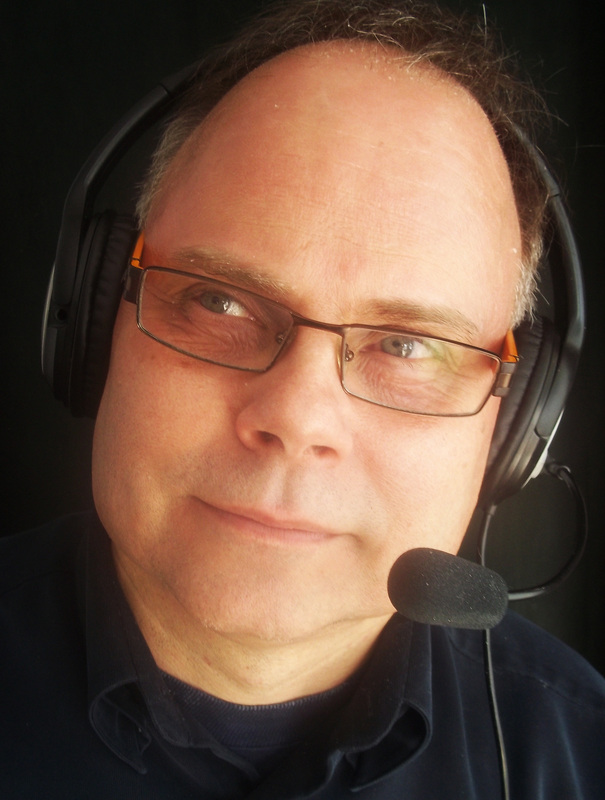 Of course to get the answers to these kinds of questions I would have to talk with the man himself – something that we are attempting to coordinate with the hope of having him as a guest on the PI Window on Business on Blog Talk Radio. I will keep you posted. In the meantime, the task of assessing his indelibly fading presence and impact on the Ottawa high tech scene is reminiscent of the hallowed military analogy that old soldiers never die, they just fade away. Although with the Hollywood zeal with which he embraced the spotlight and his subsequent crash, highlighted by an August 16th, 2000 cnet article which proclaimed that “Corel shares inched up” on news of his resignation was, at the time, precipitous in that the man with the supposed Midas touch was now being blamed for his company’s woes. Even though I had personally never ascended the loftier heights of Michael Cowpland having sold my brainchild for what by comparison to the stakes of his game was a paltry $12 million, the purported missteps in the marketplace stings. This is due to my belief that to a certain degree at least, I understand what he was trying to do when he rapidly expanded into new market areas in an effort to take on the formidable Microsoft. Think of it like this . . . you build an enterprise based on vision and passion which over time begins to generate incredible cash flow. Rather than sitting pat and taking what most people would consider to be the smart and/or safe route, you instead see your success as an opportunity to create an even greater enterprise. While the motives might vary – personally I was driven by an imperative of making the most of the opportunities that my new found wealth afforded me, for others there is a purely mercenary motive, the principles are still somewhat the same . . . take it to the next level. For those who do not possess the entrepreneurial spirit, and instead seek the supposed security of a 9 to 5 paycheck, which by the way there is nothing wrong with doing as my father was a blue collar provider who’s efforts along with my mother created the opportunities for my success in the first place, taking such high stakes gambles was tantamount to foolishness. It is within this context that the conflicting irresistible force and immovable object paradigm that represents both the public and in many instances familial mindset within which entrepreneurs have to operate, that the pendulum of adoration and contempt swing. This is why it is better not to seek or if do, not to need, anyone’s approval. Living this way of course requires a kind of lone wolf mentality that can appear to be brazen and arrogant, and which ultimately fuels a kind of sadistic pleasure in the fall of the once mighty and influential. The reaction of hoping for the underdog and cheering against the champion or incumbent is natural, but not necessarily equitable. But then again, no one ever said that life was always fair? If for example, Cowpland’s bold moves into office applications that started with the acquisition of Wordperfect had paid off in the same fashion that Corel’s graphics software had done, the critics like Gartner’s Chris Le Tocq would have invariably penned a much different story. They have the luxury associated with watching and judging the game from the safety of the sidelines commensurate with the analogy that those who can do, and those who can’t teach (or write about it) – Le Tocq and others like him falling into the latter category. As a result and with the exception of the Kenneth Lays and Bernard Ebbers, who’s avarice and appetite for fame caused them to cross the lines of both legal conduct and moral responsibility, laying it all on the line for something for which you have a strong passion and belief, regardless of outcome, connotes a level of courage and commitment that for many is unfathomable. For this reason I believe that despite all the partying shenanigans, Michael Cowpland should be viewed in a favorable light rather than lumped together with the smarmy likes of say a Nortel’s John Roth who, as I will share in an upcoming post, presented a facade of corporate establishment decency when he was anything but the image he presented to the outside world. As for today’s CEO protagonist, even his detractors would have to acknowledge that with Michael Cowpland what you saw is exactly what you got. ← Fighting Narco-Terrorism Along The Rio Grande: Does America Know That Texas is at War?